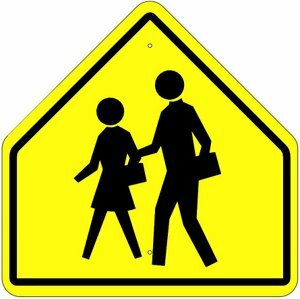 Lewis County Schools will be closed Friday, Monday and Tuesday (February 16, 19, and 20) because of the flu epidemic. 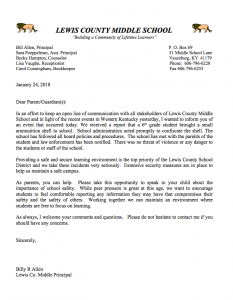 Letter to parents from LCMS Principal Bill Allen. Click HERE to view letter. 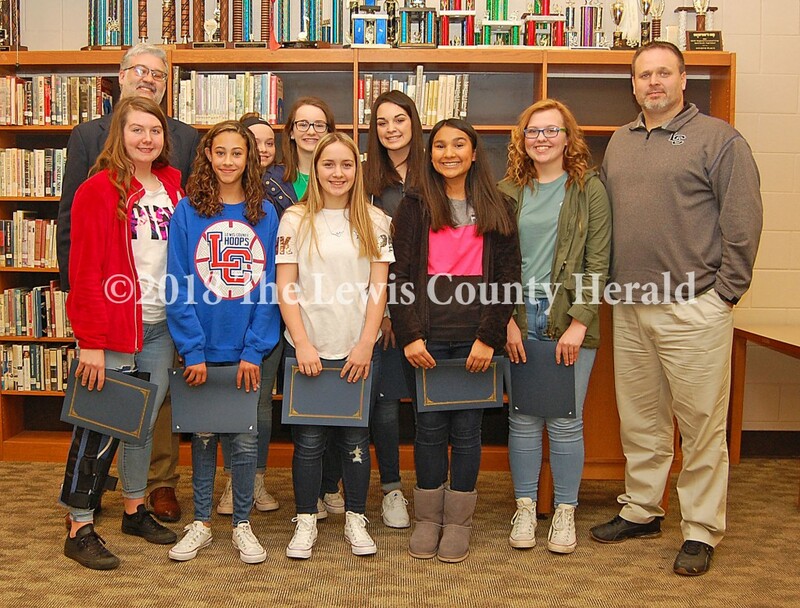 The Lewis County Board of Education honored 2017 OVC Eighth Grade Girls Basketball Champions during a regular meeting of the board. A Lewis County juvenile has been arrested in connection with a threat against Lewis County High School posted to social media on Sunday night. School and law enforcement officials are investigating a possible threat to Lewis County High School posted to social media Sunday evening. Lewis County School Superintendent Jamie Weddington has released a statement concerning rumors circulating about an employee of the school district. The incident(s) allegedly happened Sunday, October 22. 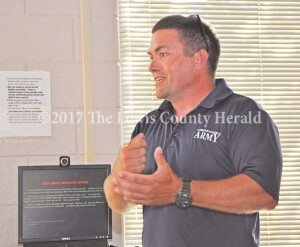 Members of the Lewis County Board of Education gave approval Monday for drug-detecting dog units to visit the high school and middle school campuses during a regular session of the board. Members of the Lewis County Board of Education heard school updates from two elementary principals and honored three students for their achievements during a regular session of the board last week.